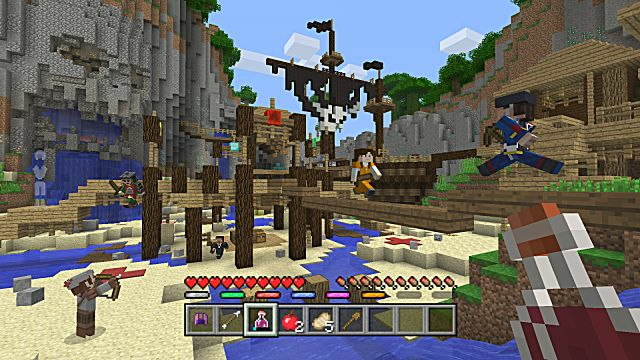 Today, June 21st, is the day when Microsoft finally releases the first official mini game for Minecraft Console Edition – simply titled “Battle.” This mode will be included in a completely free update for all owners of PS Vita, PS3, PS4, Wii U, and of course, Xbox One. 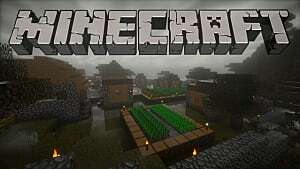 People have been creating their own mini games in Minecraft on both official and unofficial servers for a long time, but they had a number of significant limitations. Now, with the introduction of the Battle mini game, players will have a much easier time to set everything up. What is Battle Mini Game? 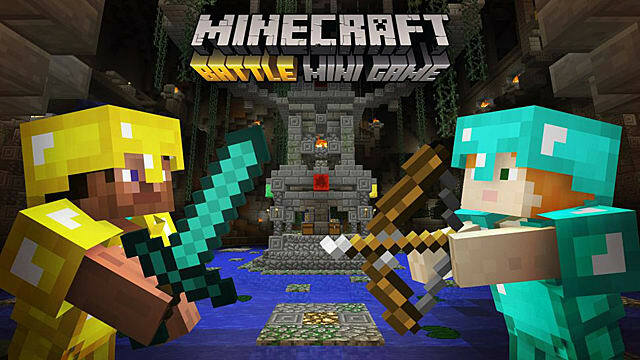 Battle mini game has been strongly inspired by the Hunger Games mini game – one of the most popular among PvP enthusiasts. The rules of the game are pretty simple: 4 players are chosen for a map with no starting equipment, so they have to fight each other for the loot in the chests that are scattered all over the map. The eliminated players will not leave the map, but will transform into a flying bat that can follow the events in spectator’s mode. 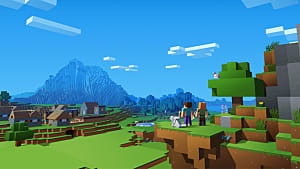 The difference between the Battle mini game and the fan-made Hunger Games is that now players don’t have to do everything manually, such as inviting other players or chatting to see who is dead and who is still alive. Battle mini game offers a regulated system that connects players automatically as they apply for the game or, simply speaking, through matchmaking. Each player will be given a particular colored label and every other player will see a number of active colors, indicating players that are still alive on the map, and grayed out colors, indicating players that got eliminated. Certain changes have been made to the UI as well. For example, when somebody hits you with a weapon, there will appear an indicator on your screen showing you the side from which you’ve been hit. This adds a whole new level of skill required to survive in the PvP match-up. The looting system has been changed, so now you will not be able to use your inventory as you usually would, as there is simply no inventory available to you in Battle mini game. There is only a 9-slot hotbar at the bottom of your screen and that’s it. So, you have to be careful and make the right decisions on which items you want to take from the chests and which ones you will have to leave behind. 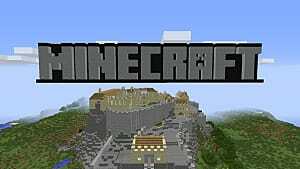 As of now, the official mini games mode for Minecraft Console Edition will not allow you to create your own maps. Right now there are three maps available for free, and the rest will be delivered in the upcoming months for just a few dollars. First, you need to download the maps and either join an existing game or create your own. 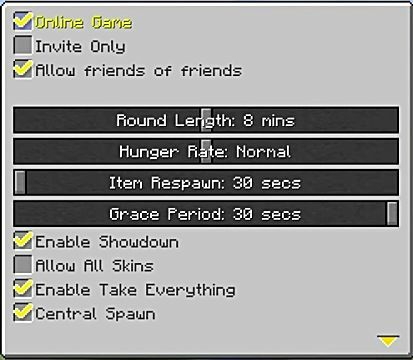 You can also adjust the hunger rate, the time of the respawn, the invite-only game, etc. All this is available right at the starting menu. Then, you can start the actual PvP round with at the very least 4 players. The maximum number of players is 8, and depending on the amount of players the server chooses the map. 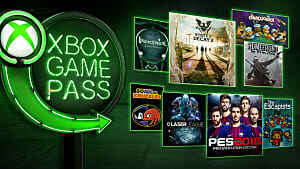 This means that 4 players will get a map of a smaller size than, for example, the group of 8 players. Every round in Battle mini game has a timer, so you need to do everything fast. In order to do well, you really need to know the maps, and the only way to know them well is play each map a few times and just run around exploring the area. If you don’t want to get caught by more experienced players, try to always run away in an opposite direction from the rest of the opponents. In this way you can find chests that haven’t been looted yet and even acquire good armor and weapons. As soon as you start to feel more confident, try to check every corner of the map and remember the locations of all chests. In this way you will have a greater advantage when you enter the round next time. Hunger is something you should watch out after, as you may die from starving. So, find that food and eat whenever your character needs it. 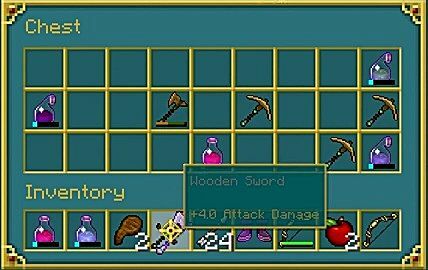 The weapon is very important, so try to find an iron sword or an iron pickaxe instead of a wooden sword that is much weaker. Try to find an ally and agree to support each other in order to eliminate all other players on the map. When you find yourself out of resources, such as arrows or splash potions, then head back to the chests and refill your inventory. 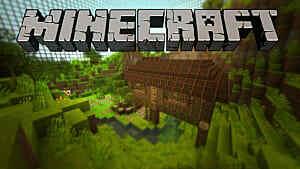 This is a great time for all fans of Minecraft console mini games. Now, they can enjoy the PvP arenas just as much as PC players do on their dedicated servers. 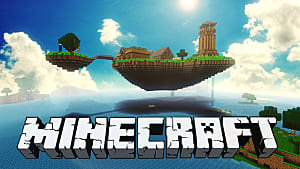 Also, Battle mini game is not the only mini game that will be available for Minecraft Console Edition -- many more will come in the future, so keep an eye out on those updates. 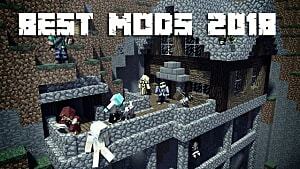 What do you think about Battle mini game for Minecraft? What other mini games would you like to see coming to consoles? Leave your feedback in the comments section. So on the Xbox one how do you take everything from the chests at once I'd like to know so I can try it because every time someone does it and I have to constantly run around because they take everything any help on how to do that? I have seen people take all from a chest in ps3. How do I do this? 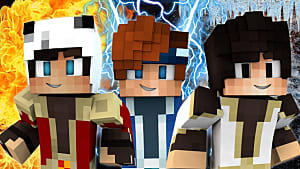 I love the minigames idea can you add a sky wars minigame too please it would be fun??????? ?